Everyone company is foraying into mobile market, this year HP has launched two mobile phablets that also offer calling facility. These two phablets are 6 and 7inch tablet and these were first released in India for customers. HP conducts a research and numbers of surveys before launching the devices claiming India is the perfect market for the launch of two HP devices. 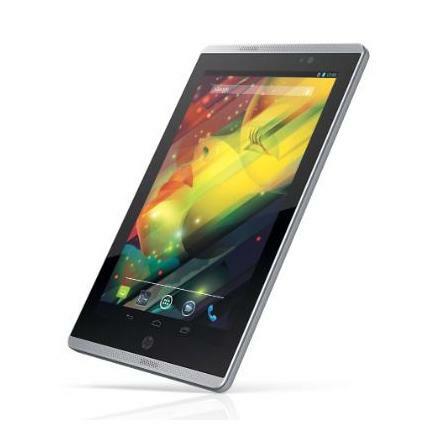 But in front of HP, there are many other companies too that are going to launch their tablets in the market. So it is possible that HP may face a tough competition among others. The USP of HP tablets is that they have voice calling facility while there are a few tablets that have voice calling facility. 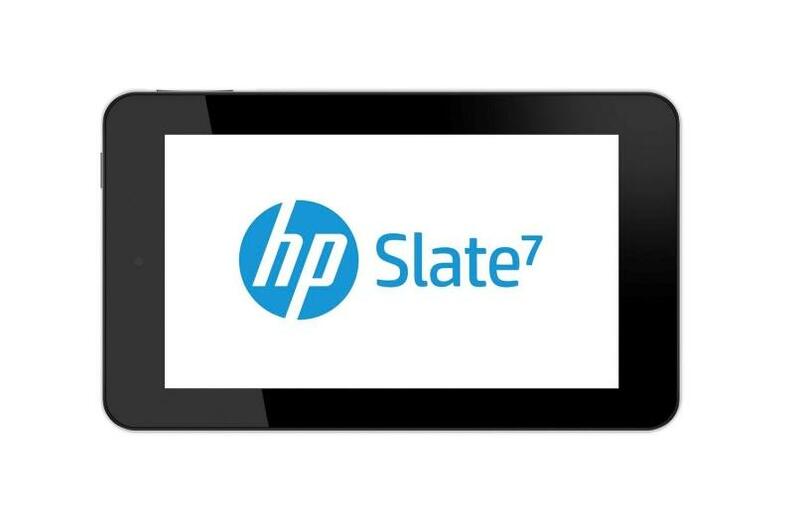 HP’s new two tablets are called Slate Voice tabs that offer easy holding and powered by Android OS and a quad core processor. These have 16 GB onboard memory that can be expanded to 32 GB including two cameras back and front but they do not have HD screen. We do not know whether HP would win or not in tablet war because these do not have good specs and while on the other hand there are many other giants company’s tablets that are blocking HP’s ways to customers. So it will be seen in future whether HP would win or not or just again back down.